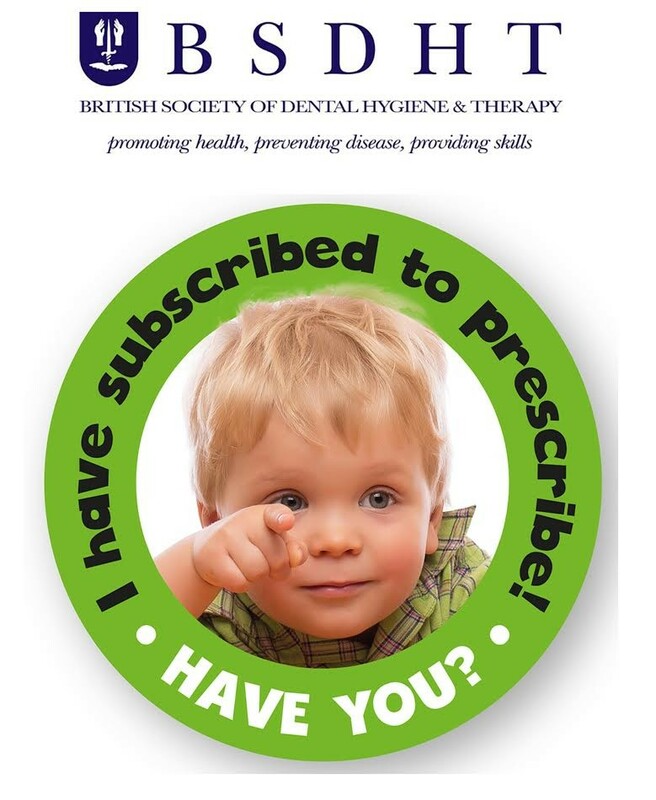 The British Society of Dental Hygiene and Therapy (BSDHT) and the British Association of Dental Therapists (BADT) have united to apply for prescribing exemptions that would broaden dental hygienists’ and dental therapists’ scope of practice for the benefit of their patients. Driven by respective immediate past presidents – Michaela O’Neill and Fiona Sandom – we were recently given the green light by the Department of Health to move into the next stage of the campaign. Have you had to send patients away with incomplete or no treatment because you couldn’t get a prescription when you needed it? How did this affect your ability to deliver patient care? 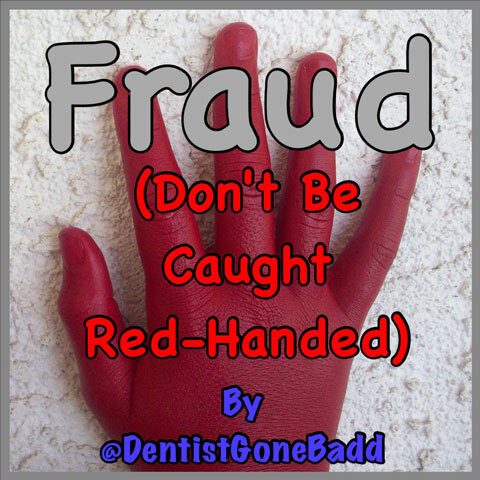 What would it mean to be able to provide certain prescription only medicines, without requiring a prescription from the dentist? By working together, we can drive change.